File Types : EPS, PDF, All Files; File Size: 3.4 MB; Vector: Yes. 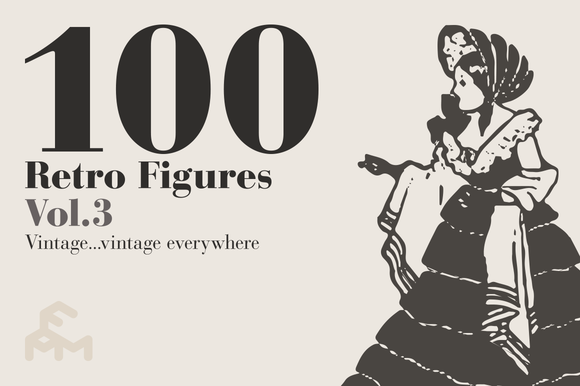 100 Vintage figures illustrations, ALL VECTORS came from high resolution scanned pictures. Visit my web site for new incoming projects. Keywords: retro, vintage, figures, illustrations, art nouveau, deco.